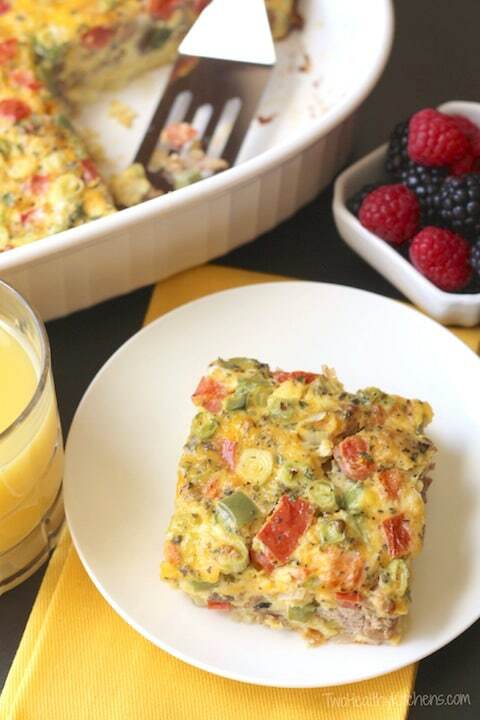 These are not your mama’s casserole recipes. 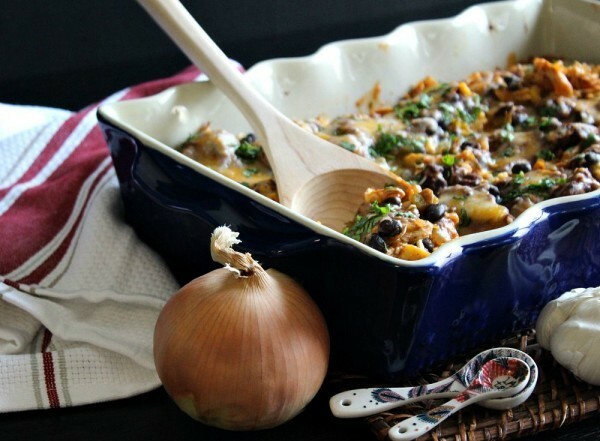 These casseroles are wholesome, veggie and grain fulled, and look downright tasty. They’ve certainly got me wanting to get in the kitchen to re-vamp my casserole game. 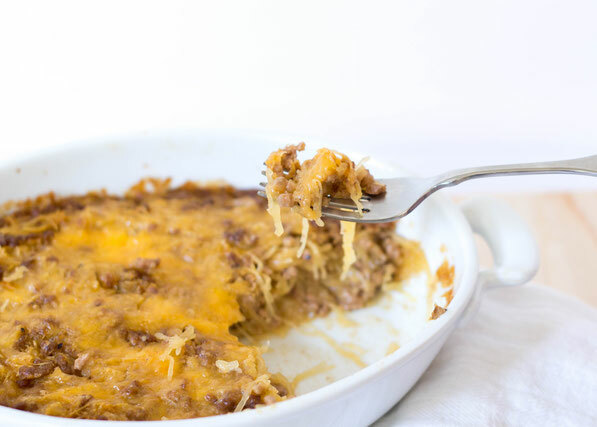 I hope you liked my story, but more importantly I hope these wholesome and easy casserole have you salivating like me! 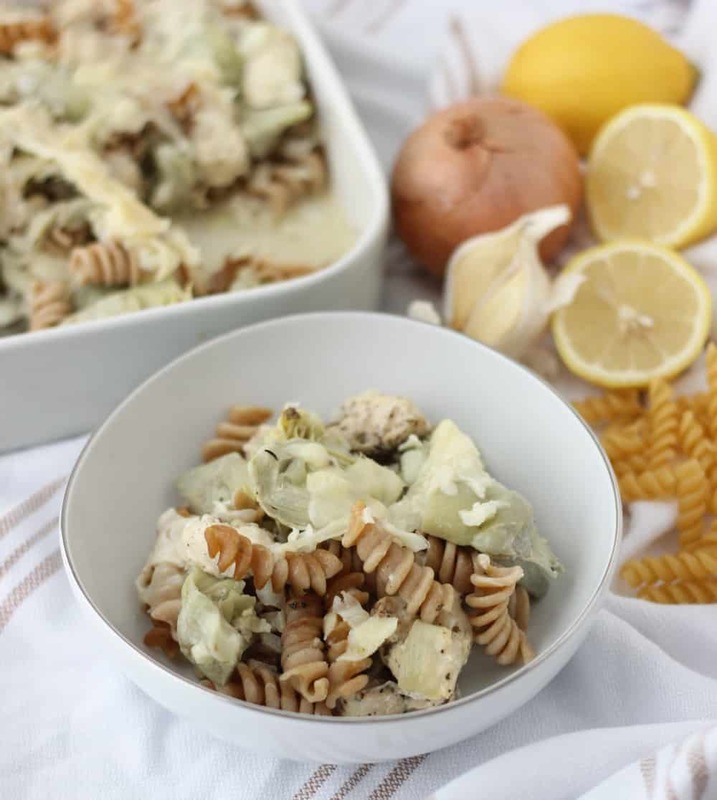 Maybe they can help you make some of your family’s favorites without sacrificing health or quality. 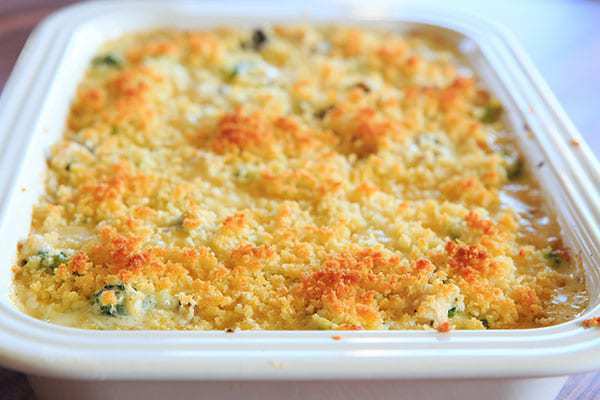 What do you think of casseroles? 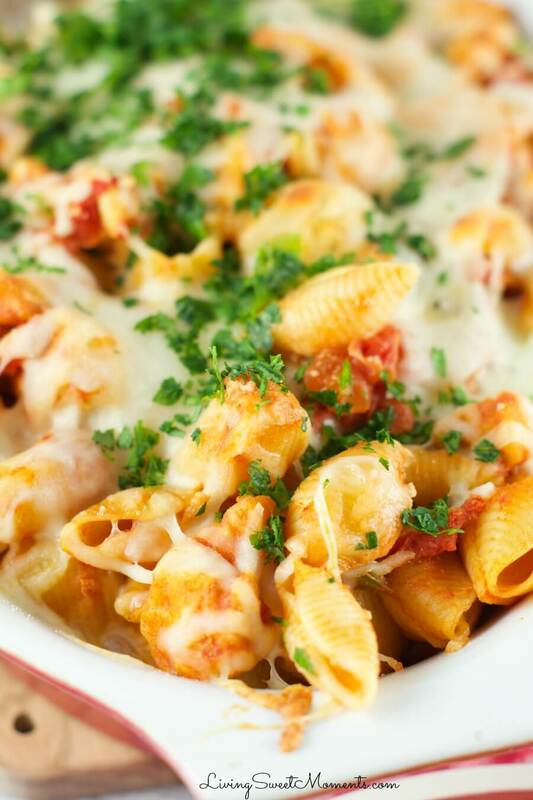 Do you love how quickly and easily they come together for a weeknight family dinner? Or are you turned off by all of your food touching in one giant dish? Let me know in the comments below! 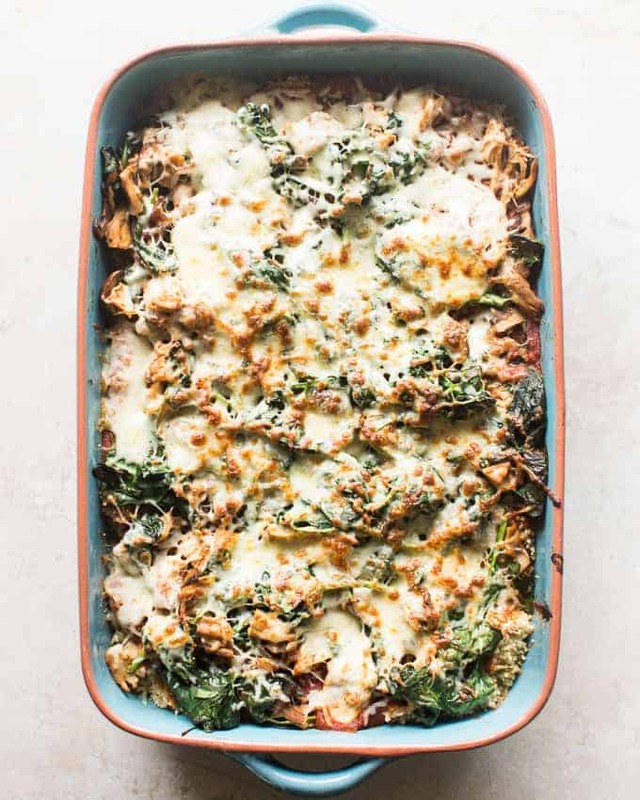 Hopefully even if you’re a casserole hater one of these recipes is making you at least contemplate changing your mind! As always, if you liked this article like it, share it, tweet it, MAKE IT! Why Yummly is the Coolest tool for foodies ever! 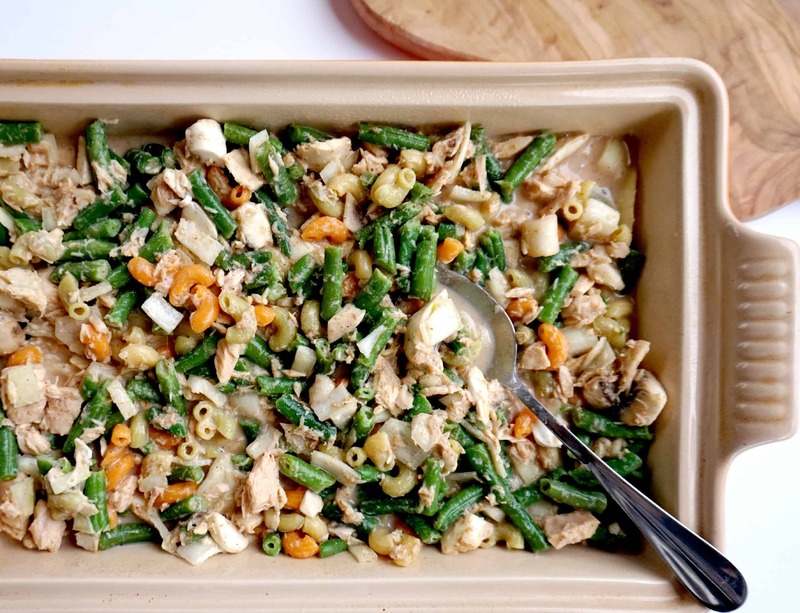 Thanks so much for including Shaw’s Simple Swaps Tuna Noodle Casserole! I hope you have a great weekend!